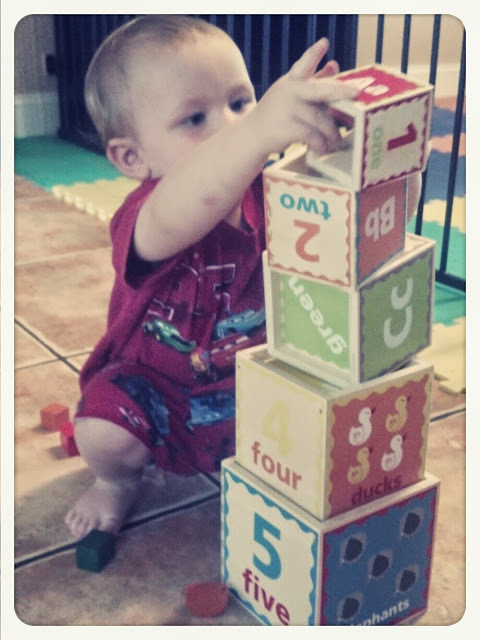 I almost never pay full price for a toy anymore, but I love this wooden set of stacking blocks. It has little slots in each block to push corresponding shapes. Son and Princess both like this toy a lot and surprisingly they both play with it together.